Our standard service area is highlighted in green on the map below. These areas are included in our standard pricing. 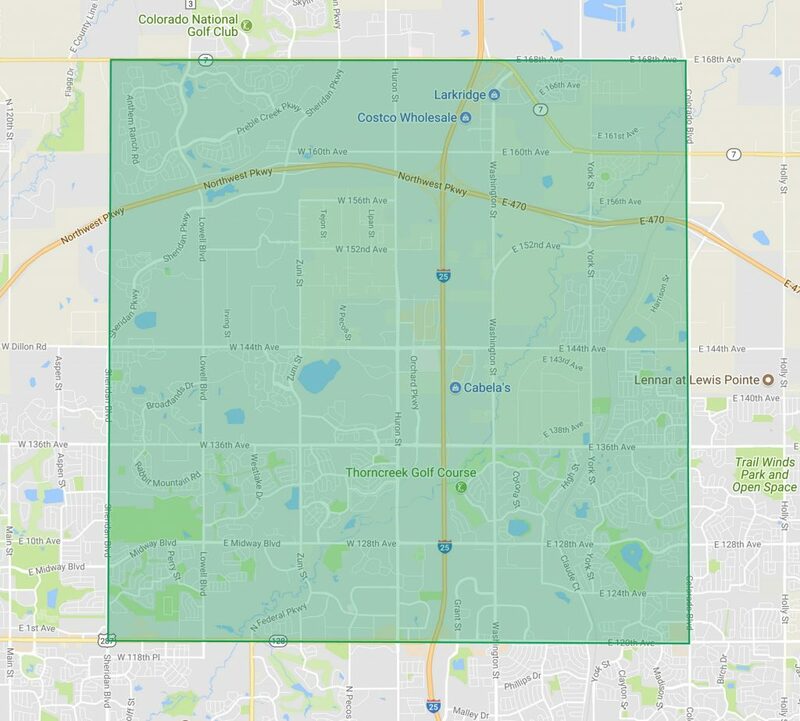 If you are outside this area and would like to use North Metro Pet Services, please contact us for pricing and availability! Click on map for interactive map!